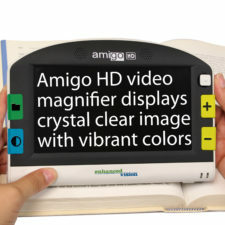 The UltraMag 5 is a handheld electronic near and distance portable video magnifier designed primarily for simplicity. 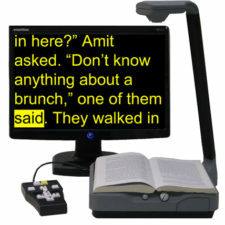 Most users stop at simplicity. 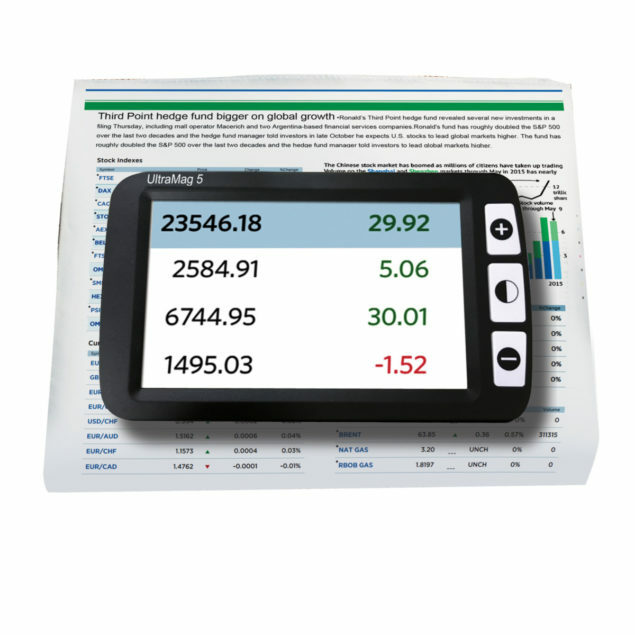 However, for those who want a bit more, the UltraMag 5 is also designed for expandability, with the less used advanced features hidden from primary view. 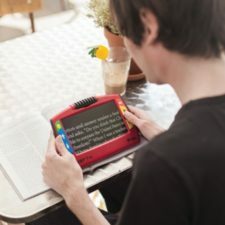 Lightweight and portable to take anywhere, the UltraMag 5 features a uniquely-designed folding handle and includes near-viewing, far-viewing and table reading modes. 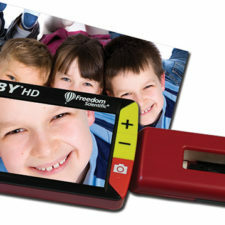 Small enough to fit in your pocket or purse, the UltraMag 5 is the ideal companion to provide magnification on the go. 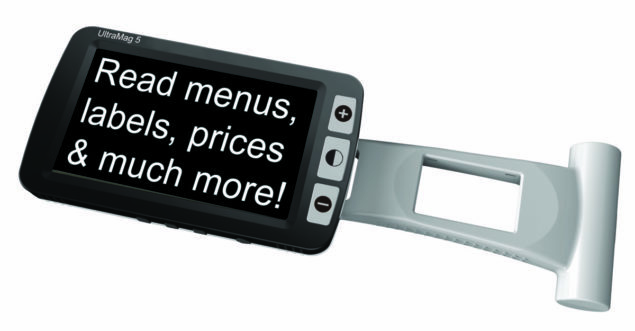 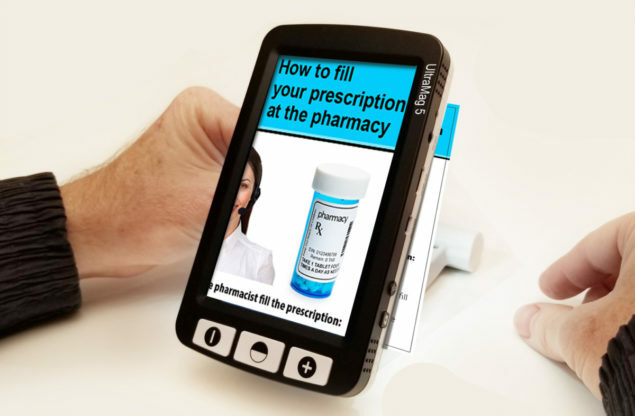 With the UltraMag 5, you can very simply and easily read bank statements, coupons, prescriptions, restaurant menus, sign checks – anywhere you need portable magnification. 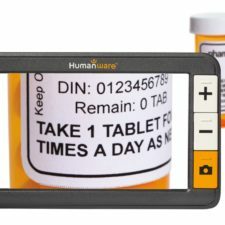 The UltraMag 5 features a built-in, LCD screen (5”), and can magnify images up to 30 times, providing hours of low vision enhancement. 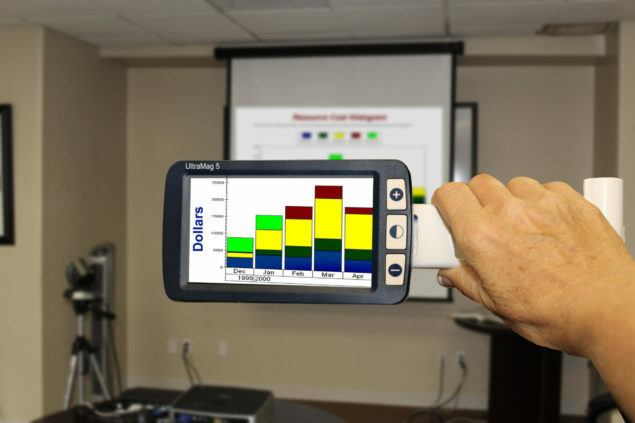 For those who want to explore a bit more, the UltraMag 5 has a built-in Freeze-Frame feature which allows you to capture any still image. 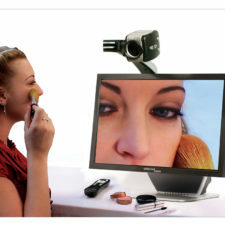 Nine different viewing modes allow you to choose alternate color combinations based on your personal preference. 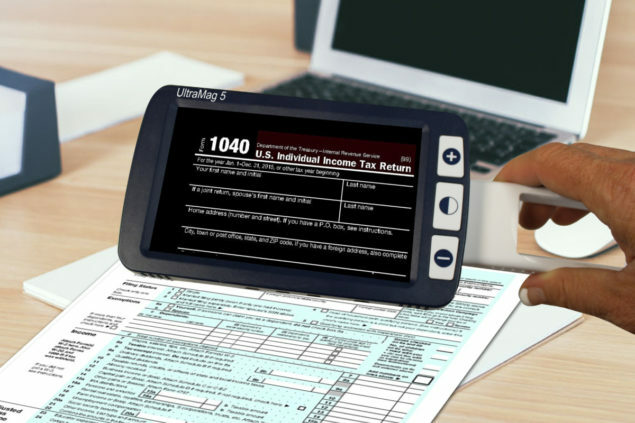 Additionally, the UltraMag 5 connects to a TV via RCA or HDMI, allowing access to a larger TV screen. 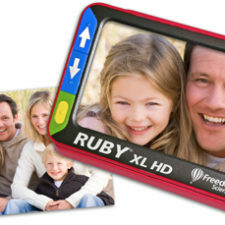 Users can also save images and send them to a computer storage device. 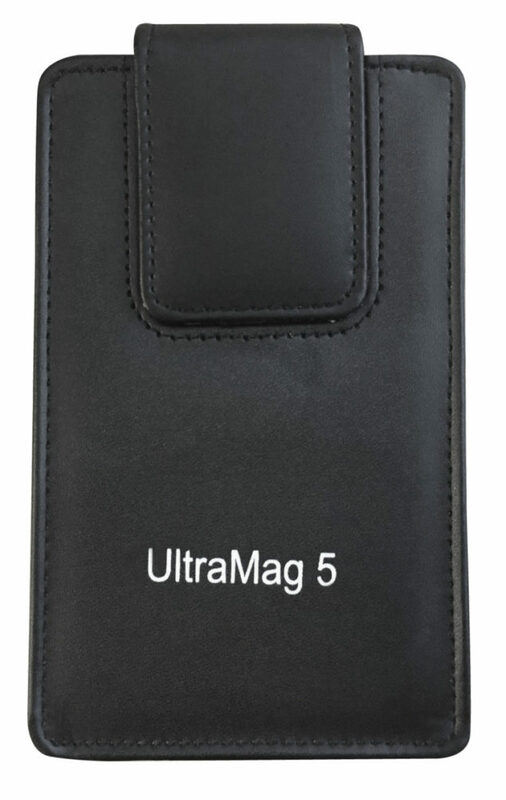 The UltraMag 5 includes a convenient carrying case and comes with a 1-year warranty. 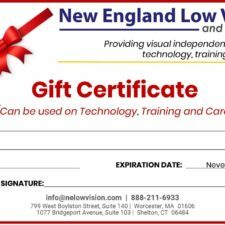 To learn more about this or any of our products and services or to schedule a no obligation demonstration, fill out the form below or contact a Technology Specialist at New England Low Vision and Blindness to learn more. 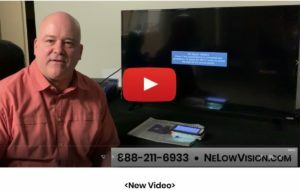 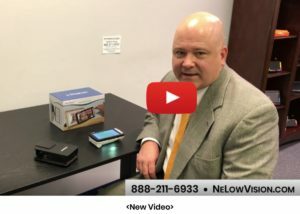 You can also call our toll free number 888-211-6933 or email us at info@nelowvision.com.